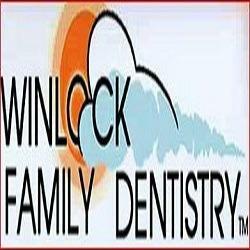 Winlock Family Dentistry has been providing dental care to Lewis County for over 30 years. We are excited to have Dr. Karyn Mai on board. We exist to improve the dental health and esthetics of our neighbors in South Lewis County. We provide services in: children's dentistry, crowns and bridges, dentures and partials, full mouth reconstruction, gum disease treatment, implants, oral conscious sedation, oral surgery, porcelain veneers, preventative care, root canals. 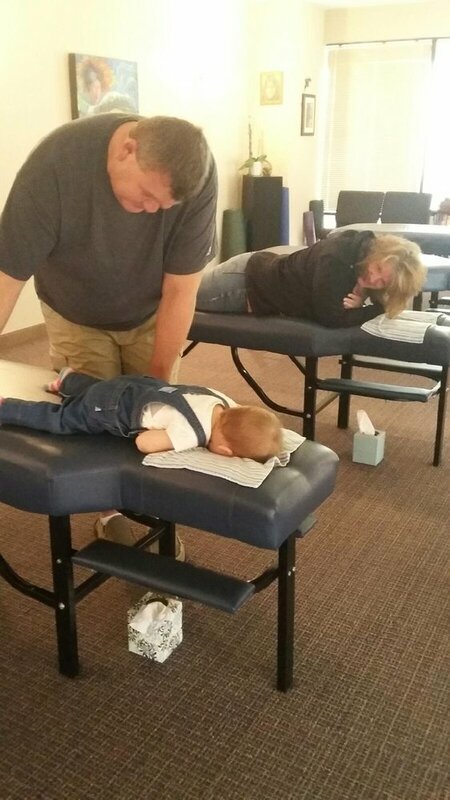 Please call us as we work with many insurance companies.